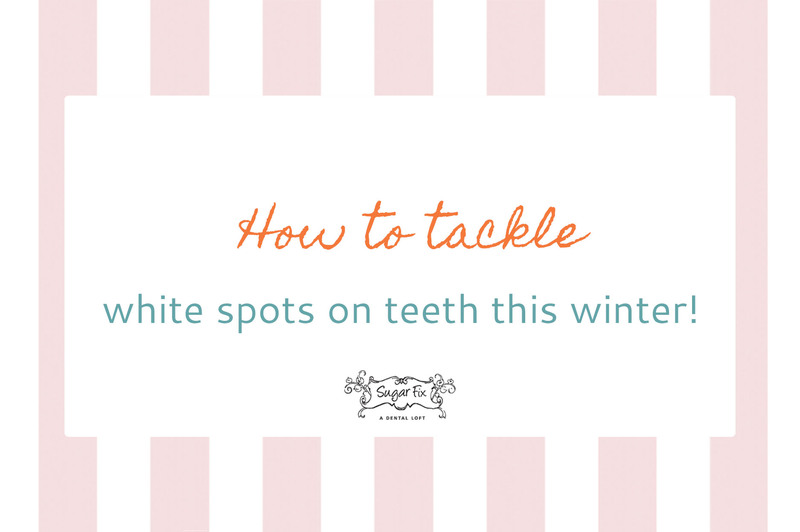 How To Tackle White Spots On Teeth This Winter! Happy Wednesday All!! It is chilly here in the city this week. You have your hat, mittens, and scarf all set to go. Look at yourself in the mirror and give a bright white smile to yourself, but then boom! You see those pesky spots on your teeth. So today we’re going to fill you in on a little secret on how to get rid of them! What are they exactly? Where do they come from? Keep reading and you’ll find out! There are a few names for those white spots on your teeth. You may hear the term fluorosis, which means you may have received too much fluoride when your teeth were developing. This is a very common occurrence with children under eight. You can also receive them after having traditional orthodontic brackets removed once finished with braces. 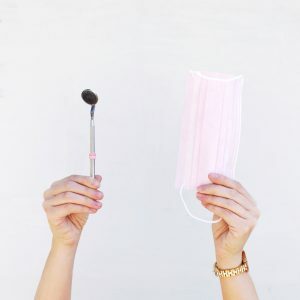 You probably have jumped on Google & Pinterest to ask the internet gods, “How Do I Remove White Spots On Teeth?” Google has most likely provided you with home remedies of baking soda, vinegar, and emptying the rest of your kitchen cupboards to make some paste. So you end up spending your Friday night in, mixing what looks like a soon-to-be science project for your mouth! You get the goop onto your teeth and hope for the best…….and nothing. Those bright white spots are STILL glowing and you have a horrible taste in your mouth from that concoction! So now what? That’s where we come in! 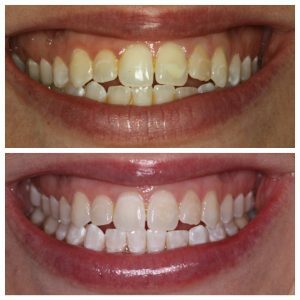 Here at Sugar Fix Dental Loft, we have the answer you’ve been dying to know. We have an AMAZING product called Icon-Etch. It will literally erase away your problems of ever having those annoying spots again. A simple one-visit procedure can remove white spot lesions with no drilling or anesthesia while protecting and preserving healthy tooth structure. Interested in getting rid of those pesky spots? Give our office a call to come in to see Dr. Jessica Emery for a consultation!